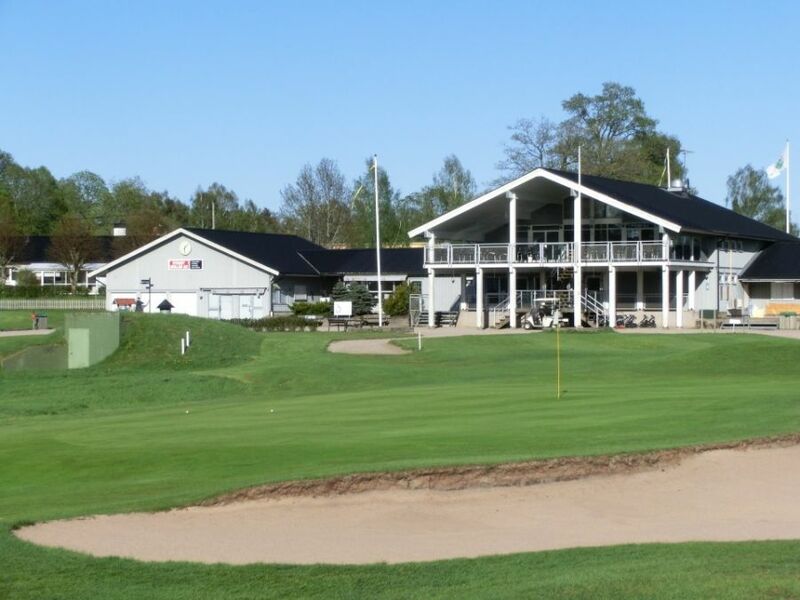 Lagan Golf Club is a full 36-hole facility spread over an 18-hole course, a 9-hole course and a 9 hole short course. 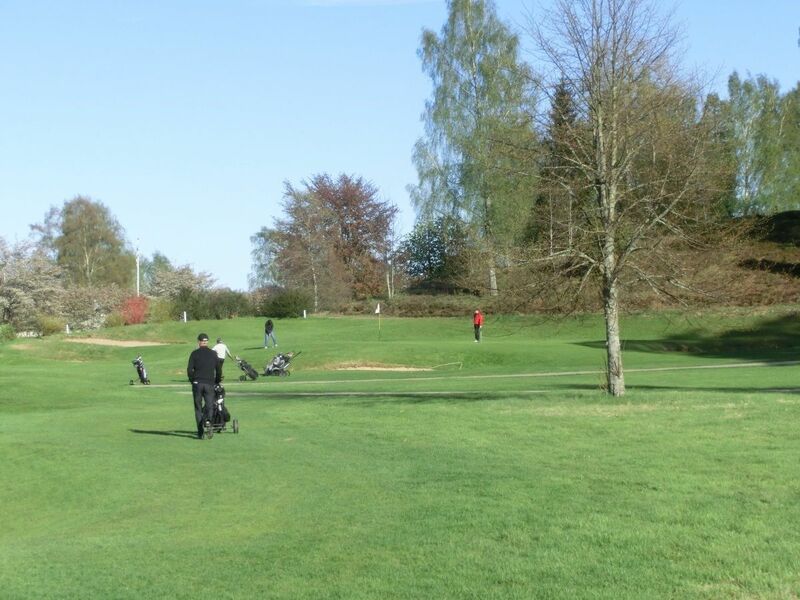 The courses are natural parkland and woodland courses. 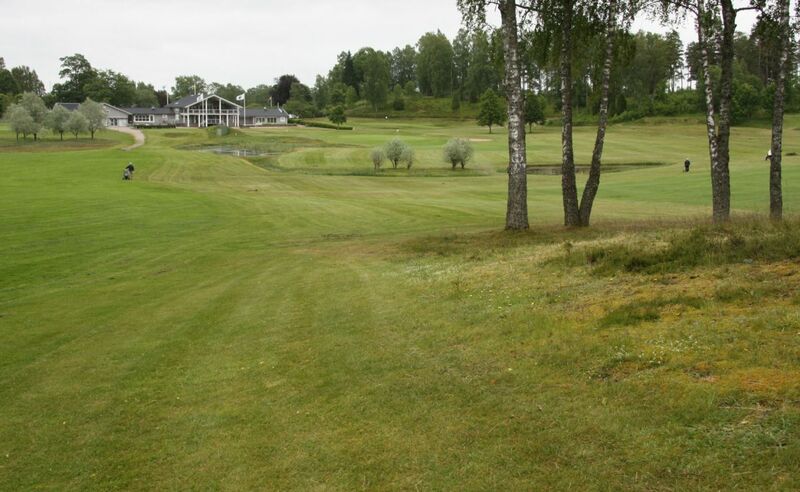 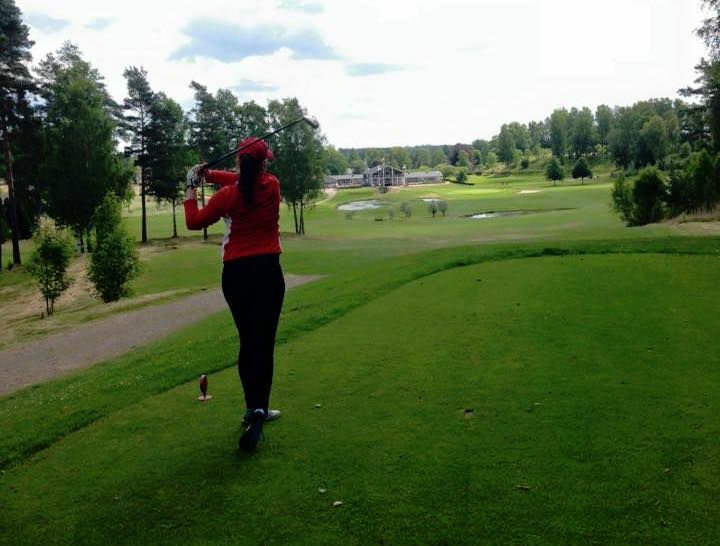 Lagans Golfklubb - 18-hålsbanan is not yet in our pool of Golf Courses for orders.